Still do not have any videos related to this product. Ornithological mist net series 1000. 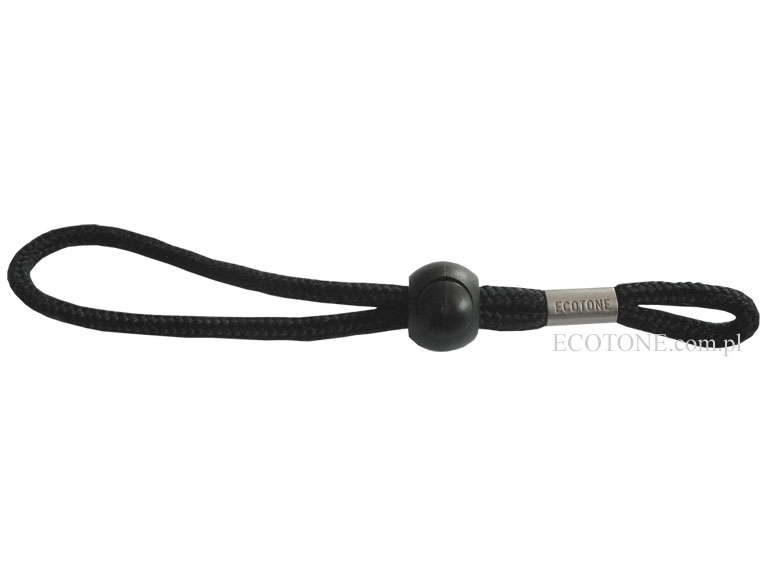 Designed for catching medium size birds such as small birds of prey and owls,medium and big waders. Netting D110/2 made in Japan. Mist nets from series 1000 are more durable and only slightly more visible than from series 700. They are also very effective. 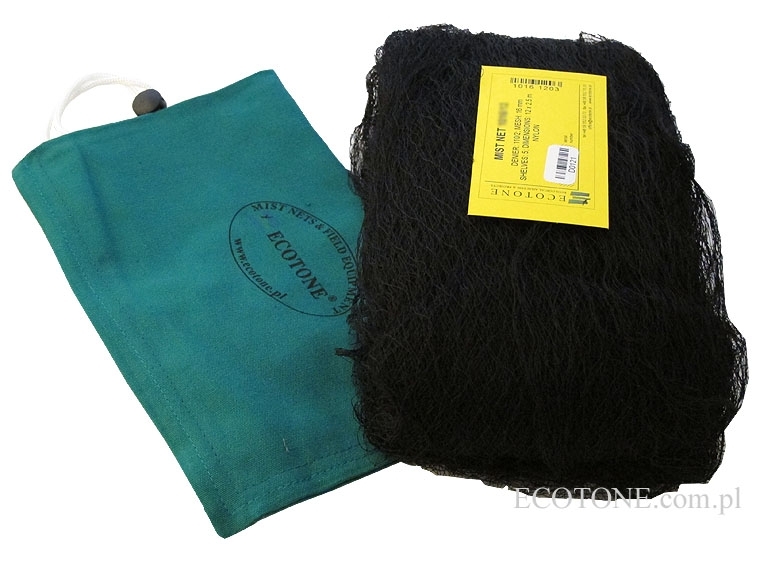 High quality japanese netting remains black even after 500 days of a field work. They are highly recommended for long-term researches. Thicker netting is safer for the birds, and easier in use. Every net has its own serial number (put on the metal part of one of the green loops). This number helps to identify the owner of the net, for example when it is used improperly. Serial number is also important to reclaim the net. Please keep the label with serial number! High quality and efficiency of our mist nets are result of over 25 years of experience. They are continuously tested in various, often very hard conditions. 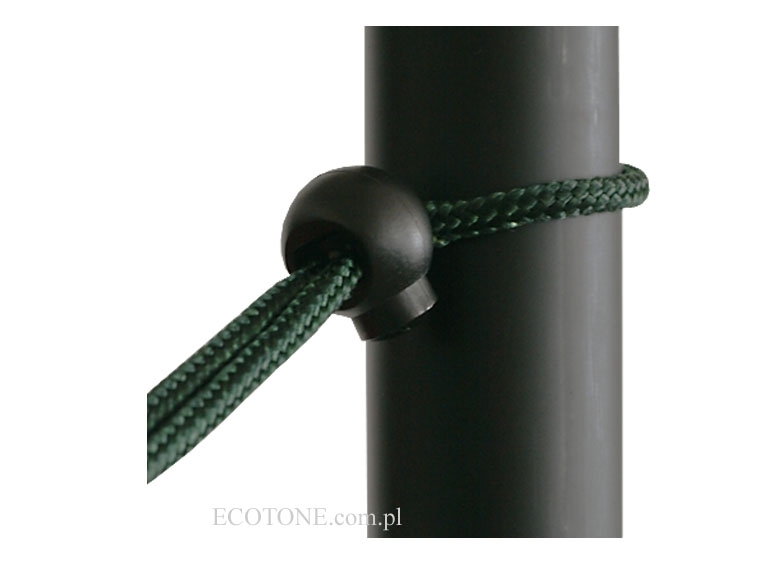 We used them in every latitude, from Arctic to tropical forests and deserts… ECOTONE mist nets are made from high-quality nylon or polyester netting from Japan. For the nets series 2000 we use fine quality netting made in Poland. VERY IMPORTANT! WE DO NOT SELL NETS (MIST NETS) TO UNAUTHORISED PERSONS. TO PLACE THE FINAL ORDER PLEASE SEND US YOUR RINGING LICENCE BY FAX OR E-MAIL ATTACHMENT.